Frances has a concept for everything she bakes. She is a clothes designer by day and a baker by night. Frances’ favourite things to bake are creative cakes full of flavour and flair. Frances has been baking since she was five, and her quirky cakes are always in demand by her friends and family. 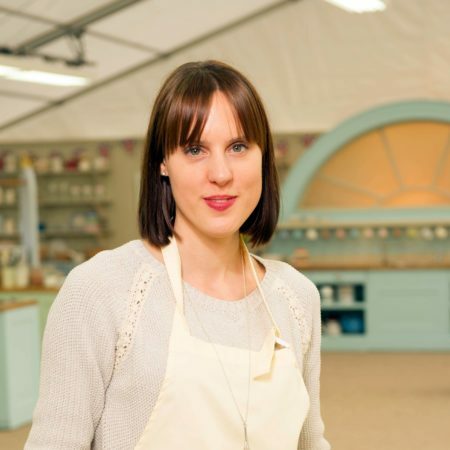 Frances won the fourth series of The Great British Bake Off.